Are you looking for a business loan of up to £100,000? Did you know that many lenders might allow you to borrow £100,000 unsecured? In this guide, you’ll find out everything you need to know about business loans of up to £100,000, including what types of loans are available and where to find them. iwoca are an alternative finance provider who can offer different types of loans for customers who have different requirements and needs. With a 5-star rating on Trustpilot, iwoca can offer companies of all sizes business loans of up to, and more than, £100,000. 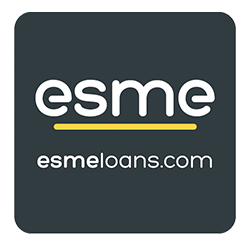 Esme is an alternative finance provider who has the backing of NatWest behind them, which has helped them to be able to provide businesses up to £150,000 in funds for between 1 to 5 years in length. Nucleus Commercial Finance can offer you loans of £100,000 or more, even up to a limit of £150,000. They claim to be experts in business finances and say they will give you fast services – in some instances, this might be same-day funding. Barclays is a household name, with over a hundred years of experience in the banking industry. They can offer customers a wide range of services for businesses of all sizes, including loans of up to £25,000 for smaller companies or those who don’t need as much capital or large loans which could be up to £100,000. These loans are possibly more suited to larger companies, or those who need to purchase things that can be very expensive such as new premises or industry-specific equipment. 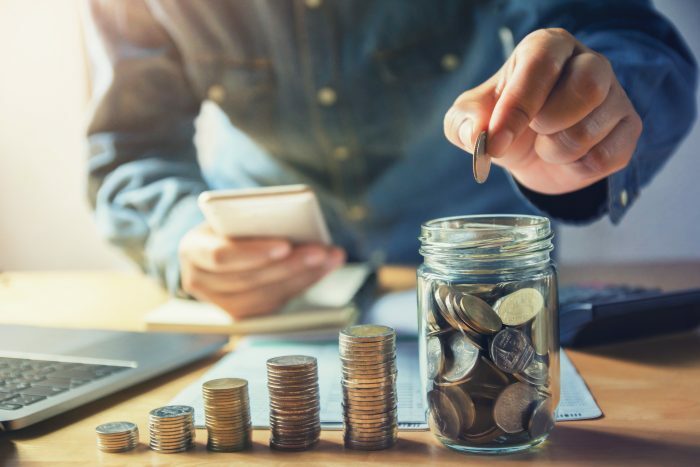 Spotcap is more geared towards small and medium-sized enterprises or ‘SME’s for short and can offer unsecured loans which are up to £250,000 and can be paid back within 24 months. You only pay interest when you use your loan, so it acts more like a line of credit until you access those funds. Kis Finance specialises in bridging loans, which allows you to borrow up to £100,000 and more, even to the amount of £1 billion for as short a time as one day, or as long as 24 months, so these loans are short-term. These loans can be used for many business needs such as HMRC payments, property development or business expansions. Market Invoice utilises invoice finance to offer most of their funding solutions, which usually means selling your unpaid invoices in exchange for a sum of money. With their business loans, customers can borrow up to £100,000 in funding as long as you have been trading for over six months, and have an annual turnover of £70,000 or above. The Business Enterprise Fund look after the Northern Powerhouse Investment Fund’s Microloan Fund and can offer businesses of all sizes access to flexible loans. This can be perfect for businesses who want to expand and want a low-interest loan to help purchase things such as equipment or to hire more workers. The Growth Company, founded in 2002, has been offering finance to companies all over the UK for the better part of 20 years. So far, they have funded a total of £168,000,000 across a range of financial solutions including startup loans, microfinance, equity investment and export finance. 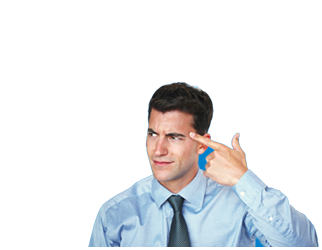 Within these solutions, you could borrow loans of up to £100,000 for up to 5 years. Santander is one of the most popular high street banks in the UK, and on a business front, they can provide your company with a range of loans which vary from working capital loans to small business loans and asset finance. With their working capital loans, you could secure up to £100,000 which you can pay back over a six month period. This depends mainly on your company’s circumstances, including things such as how long you have been operating, your annual revenue and the industry you work in. For instance, some banks do not offer loans to people who want to set up a restaurant for instance, or loans for those in the hotel industry. Sometimes your bank might request that you aren’t a startup, or that you have been trading for at least 6 to 9 months in some instances. Other times, your annual revenue will dictate how much you can borrow regarding funds. Typically, a business loan could allow you to borrow from as little as £1,000 to as much as £10,000,000. Whether or not you should borrow as much as you can depend on whether it’s realistic that you can make your monthly repayments and the interest on top of your loan. Where is the best place to find a business loan? Finding the best loan can be done in a couple of different ways. Firstly, you could opt to approach several different lenders and requesting quotes, to see how much your loan might cost you. This method means that you might have to approach several different lenders such as banks, peer-to-peer platforms or alternative finance providers to find the best loan for you. You could also potentially have a lot of sales calls as a result of this, and it could be time-consuming. The other option is to fill out the form at the top of the page, and within minutes you could see which loans are available to you right now. This can save you a lot of time, and give you a quick view of which kinds of loans and lenders you could be working with. Who offers the best business loans? You might want to consider several factors when it comes to deciding who offers the best business loans for you and your company. Does the lender offer the right kind of loan for you? Do they have a positive customer reputation? Are they known to help customers with any issues down the line? Does the lender offer the right amount you require for your business? Are the repayments they offer reasonable? Are the interest-rates or APR low? Can I get a large business loan? Getting a large business loan might mean that you need to prove several different points about your business. Firstly, you need to prove that you are running a business that generates enough income to be able to make your repayments. This helps your lender feel secure that you will be able to pay back your loan and any extra fees on top of that. Secondly, you need to be able to assure your lender that you are personally financially responsible. They typically do this by checking your credit score, but some loans are available to people who have a weaker credit score – check out this guide to find out more. Another aspect they may want to look at is what skills you have to show that you can run your business and make full use of your business loan. This could be from your previous experience or qualifications. Do I need a large deposit for a bank loan? For a commercial mortgage, which is a type of bank loan, you would need to expect to have to deposit between 20% and 40% of the total loan. Can I borrow £100,000 from a bank? Yes, with some business loans such as some working capital loans, you could borrow up to £100,000 from a bank. In some cases, you could end up borrowing an amount in the millions, depending on your business needs and what you could afford to repay. There are many different options available for you if you want to borrow a business loan for £100,000. Including banks or alternative finance providers. Take a look at the ExpertSure guides to find out more about your finances, or fill out the form at the top of the page to discover which loans are available to you right now.